What Is the Modern Roofing Lifespan? Although there are many different upgrades you can do to your home, one of the most important is making sure that your roof is in order. We are glad you stopped by our website and taken the time to check out or blog. We try to offer awesome information to help consumers better understand roofing systems. This type of project is typically done when problems become evident but it is also beneficial to consider replacing your roof when it is nearing the end of its lifespan. In doing so, you avoid many of the problems that may be associated with a leaky roof. One of the most common questions that a homeowner will ask about his roof is in regards to the modern roofing lifespan. Since there are a number of different styles and types of roofing material, it is important to look at each of them. They all have their own lifespan, as well as their own benefits and downfalls. Understanding the type of roof you have now and what you are considering going to in the future can make a big difference in how long they last. The following are some of the most common types of roofing material along with their typical lifespan. they may carry a guarantee for that length of time. 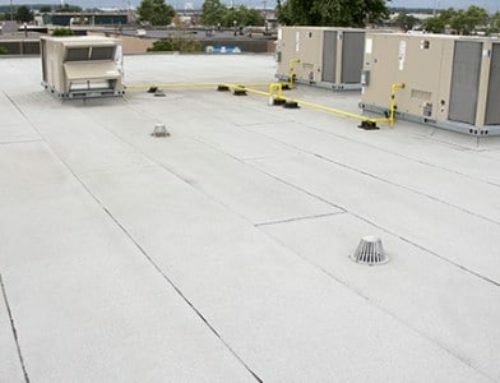 One of the most important factors to extend the lifespan of an asphalt roof is maintaining it properly. Have it inspected on a regular basis and if any minor damage occurs, be sure to get it fixed promptly. Heavy storms can decrease the lifespan of asphalt shingles significantly. Wood Shingles – Shake roofing and wood shingles are a popular choice because of their aesthetics but you should be prepared to spend more on this style of roof. 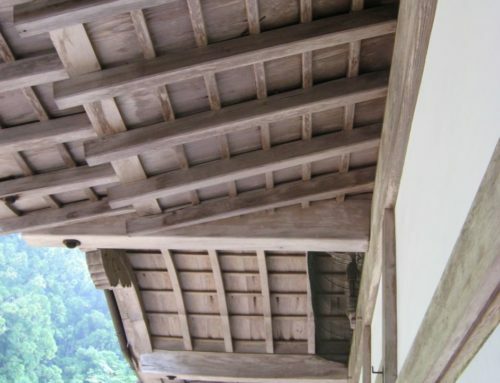 In addition to the initial upfront cost, you can expect to spend more for wood roofs as well as in maintenance, as they are likely to experience more problems than other roofing options. Aside from the fact that you may have more maintenance, it is unlikely that you will have to replace it as frequently. When a wood shingle roof is installed properly and maintained, it may last for up to 30 years. Metal Roofing – Although these types of roofs are expensive, they may come with a 40 year warranty. They are low maintenance and will likely last for as long as you are in the home. Understanding the lifespan of your roofing can certainly help you to make a decision as to which choice you will make. Contact a professional for a more in-depth look at those options.